Yamba is one of southern Australia’s most popular little vacation towns. When you aren’t spending time out on the water or relaxing on the beach, there is plenty for you to explore in town. Yamba is known for its fresh local markets, and the town is also home to some great shops as well. Here are the best Yamba markets and shopping spots in town. 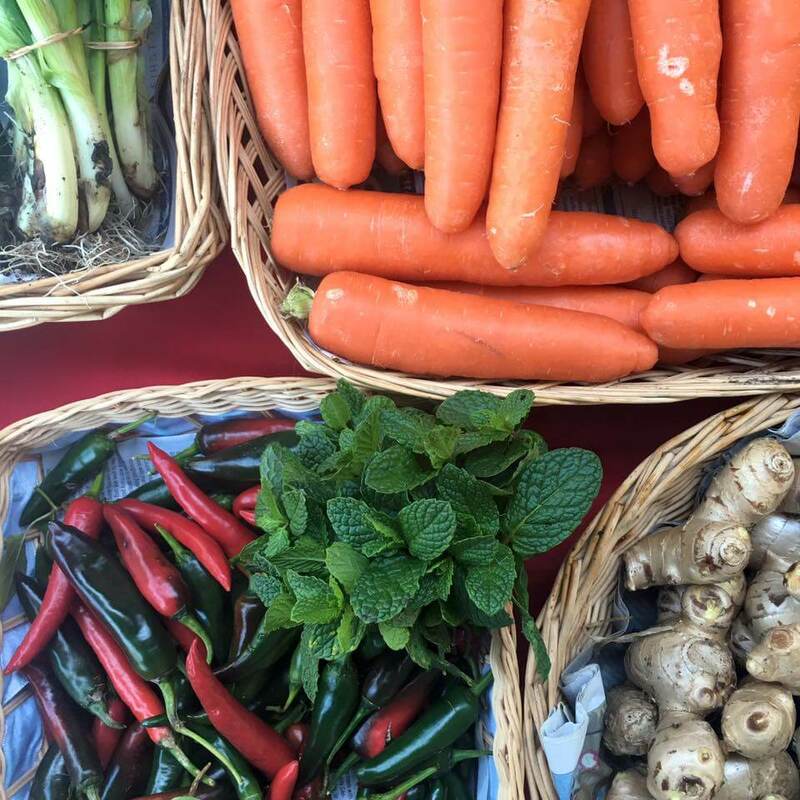 Every Wednesday, Yamba holds a community farmer’s market filled with freshly grown and organic product, meats, dairy, and more. This farmer’s market is an important social event for this small town, and it is a great opportunity to socialise with locals while trying some of the best food that the area has to offer. The market is held in the Whiting Beach parking lot throughout the day. The Yamba Farmers markets are held once a week and have a great range of fresh food and other goodies. This classic Yamba event only happens once a month, but it is definitely worth a visit if you happen to be in town for it. It is held in Ford Park, and features a huge selection of booths, offering fresh food, handmade clothing, accessories, and other gifts. The market also features live entertainment, cultural presentations, and amusement rides. More than a market, this is an event that draws travelers and people from nearby towns. It is held on the fourth Sunday of every month. There are many local clothing, homeware, and lifestyle shops to explore in Yamba, where you can pick up some unique and high-quality pieces to take home with you. Revival, one of the area’s most popular shopping stops, carries a unique mix of clothing, surf supplies, music, and art. Podium, a women’s clothing store, sells a mix of chic and feminine pieces. Island Collective is a popular homeware shop that carries a range of items that perfectly embody Yamba’s laid-back vibe. Shack is another coastal lifestyle shop that carries clothing for women, men, and children, as well as homeware pieces. These are just a few of the many boutiques that are worth a visit while in Yamba. If you are looking for more traditional shopping, the Yamba Shopping Fair, located on Yamba Road and Treelands Drive, has all the necessities you might need. The complex is home to a grocery store and a Target in case you need to pick up any food or toiletries during your stay. There is also a pharmacy and several other specialty shops. Haven’t decided where the best place to stay in Australia is yet? Take a look at some of our other blog posts to find out more about the incredible town of Yamab. Or, jump right in and book your stay in one of our Yamba Holiday Apartments at the Cove.